Caroline Buchanan classifies herself as more than a cyclist – though her passion for anything with two wheels is what drives the dream. 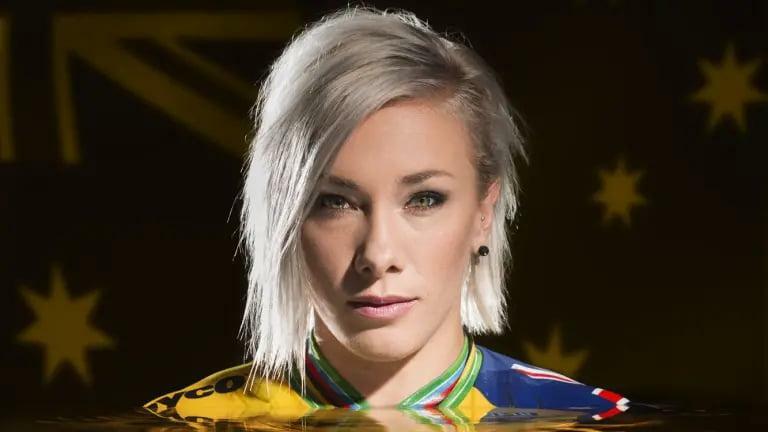 An athlete, business woman, social media influencer, mentor, proud advocate for women in sport and reality television tragic, World Champion and Olympian Caroline has been ear marked as one of the new guard of Australian Athlete. 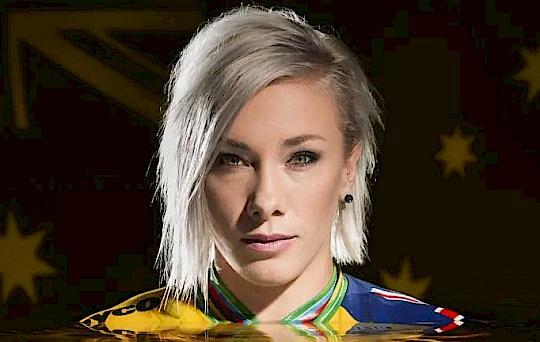 Her down to earth attitude makes her one of the most approachable Australian sportswomen, despite having achieved six elite World Championships and twenty Australian National titles over three cycling disciplines. Equally at home dodging trees downhill in the mud on a mountain bike, or flying over jumps on a BMX bike, Caroline has dominated both cycling disciplines, and she gets just as much enjoyment teaching two year olds how to navigate their very first turn on the track on a balance bike. Whether she spends her day in the gym or in front of a TV camera, presenting to a corporate crowd or striking a pose for a fashion photographer, Caroline brings passion and persistence in her pursuit of perfection. Always one to reach for the stars, Caroline set herself the lofty goal of winning four elite World Championships in three different cycling disciplines in just 56 days, across three different continents. She eclipsed all expectations by winning two of those World Championships, getting bronze in the third and placing fifth in the fourth. 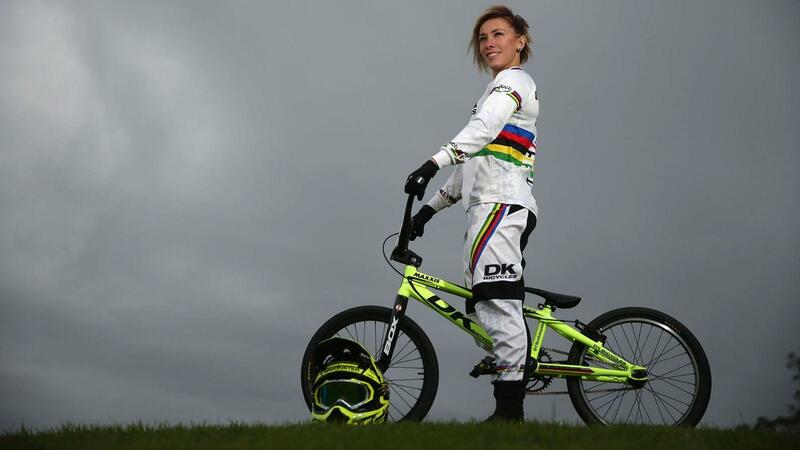 Caroline has been recognised as the first BMX or Mountain Bike cyclist to win the coveted Sir Hubert Opperman Trophy for Australian Cyclist of the Year – and the third female athlete of any discipline to win. Caroline has also been the recipient of the Australian People’s Choice Cyclist of the Year, a seven time recipient of the Elite Woman’s BMX Cyclist of the Year andfour time recipient of the Elite Woman’s Mountain Bike Cyclist of the Year, a joint AIS Athlete of the Year and a finalist in both the ACT Young Australian of the Year and the Young Canberran of the Year. Caroline’s personal values of equality, hard work and respect motivate her to live by one of her mottos - "overcoming what life throws at you makes you stronger”. She is particularly proud to utilise her public profile to progress the role of women in sport. 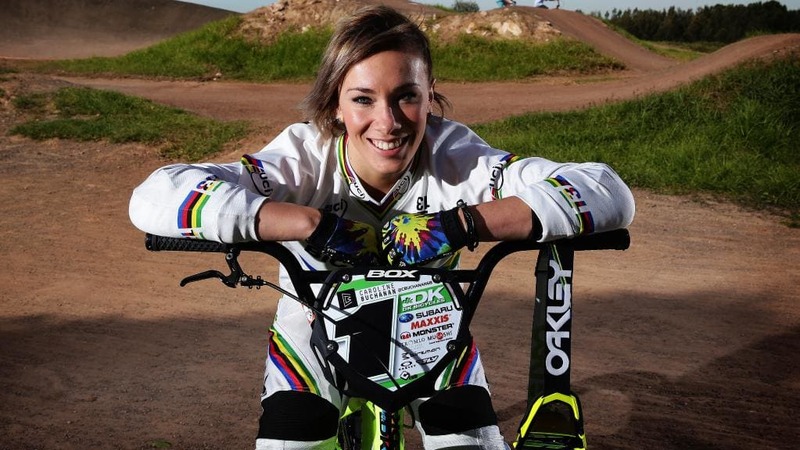 Caroline launched Buchanan Next Gen, an all girls BMX team in 2013 established to financially assist, mentor and promote the cause of young women in one of her chosen sports. The team is comprised of high achieving up-and-coming women united by ambition and a teamwork mindset. 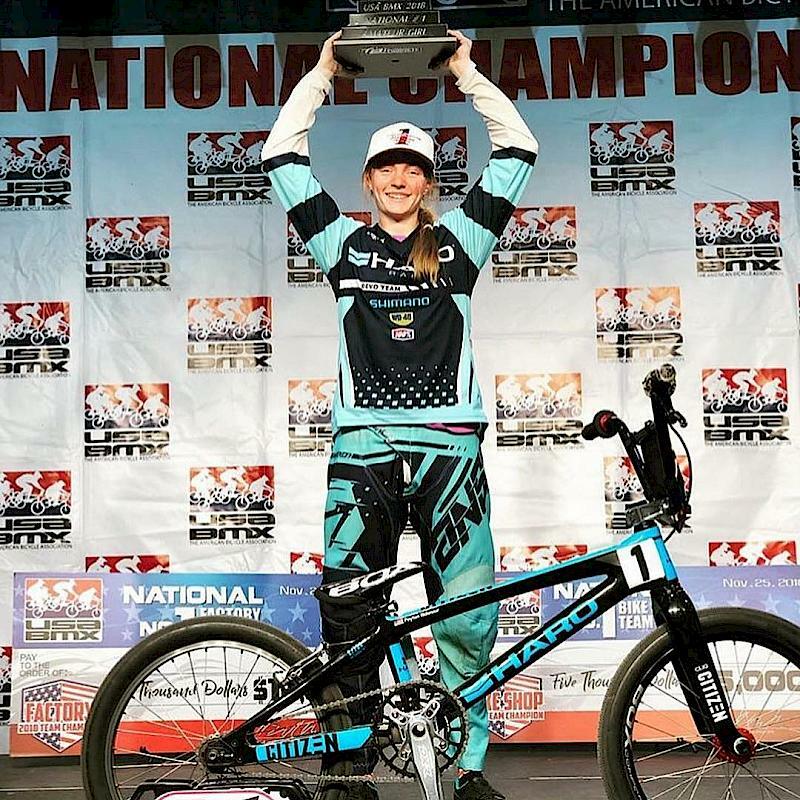 Caroline raised over $10,000 in order to fund the teams travel and participation in theBMX World Championships in Rotterdam, $15,000.00 to go to Zolder in Belgium and with the help of sponsors, $12,000.00 to go to Medallin Columbia. Her program was widely recognised, she was asked to make a presentation at the 6th IWG World Conference on Women and Sport in Finland. Caroline acted as Canberra’s only Australia Day Ambassador for 2014, where she and Adam Gilchrist (Chair, National Australia Day Council Board) represented Australia in welcoming the newest Australian citizens alongside then Governor General Dame Quentin Bryce and Prime Minister Tony Abbott. Caroline has broken new ground by offering an insight to her personal and professional life through multiple social media platforms, as well as regularly representing herself on national television programs such as The Today Show, Sunrise, Cycling Central, Fox Sports, Full Cycle and countless newspaper pieces and national radio broadcasts. 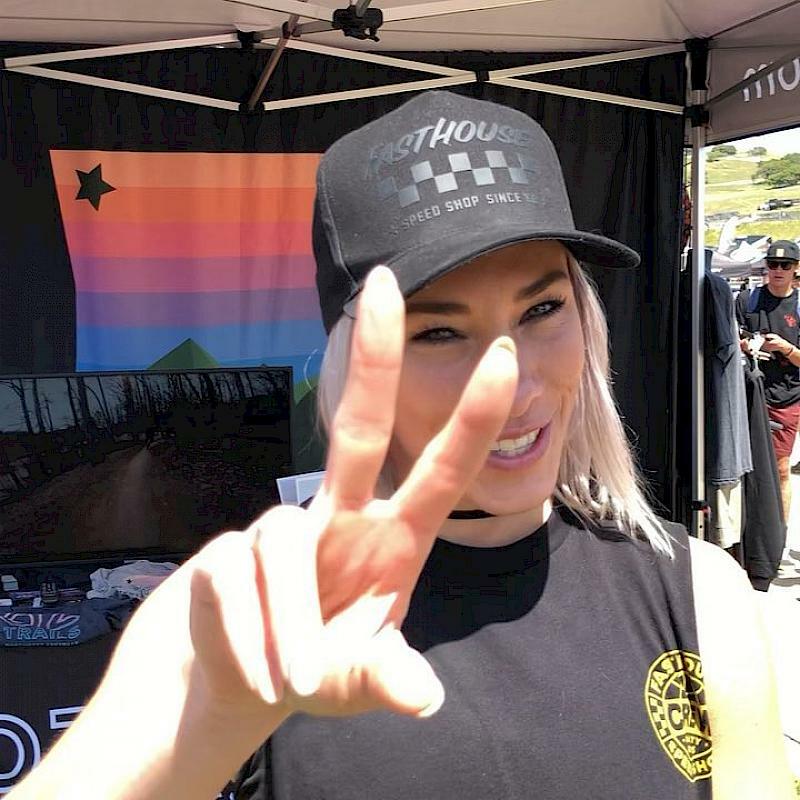 Off the track, she delights in the opportunity to embrace a double life for professional photoshoots and has been featured in interviews in industry and lifestyle print media publications such as Womens Health, Marie Claire, InStyle, Dolly and the Harley Davidson Magazine to name a but a few. Caroline has co-produced a series of professional ‘Webisodes’, released via her YouTube Channel, in which she represents both herself, her sponsors and her sport. 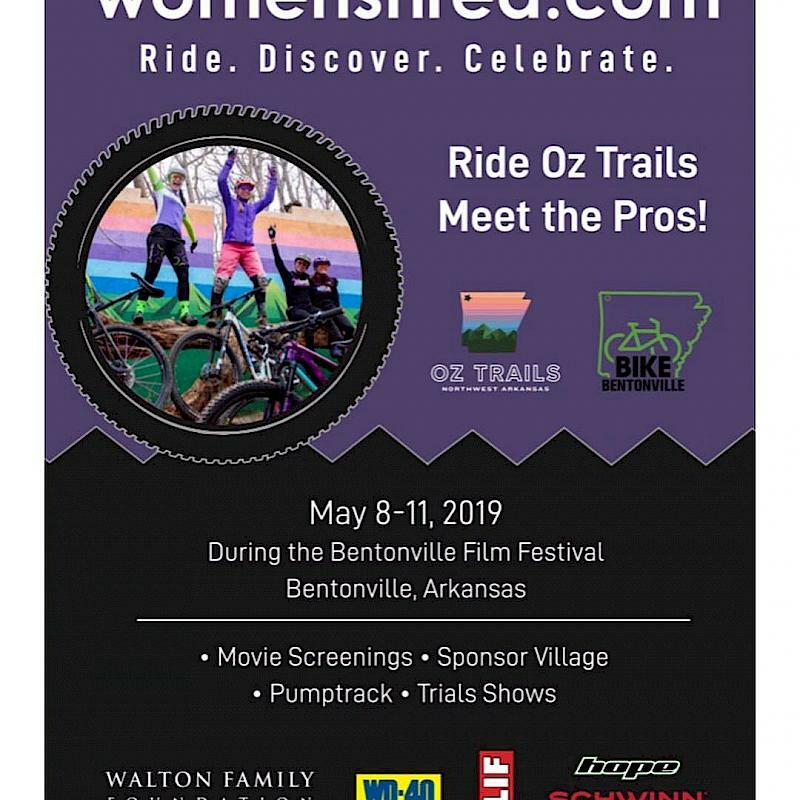 ‘Buchanan On Air’ and the ‘SIX-8’ series bring her fans along for the ride of life on the road, racing, and the highs and lows of life as a professional athlete. 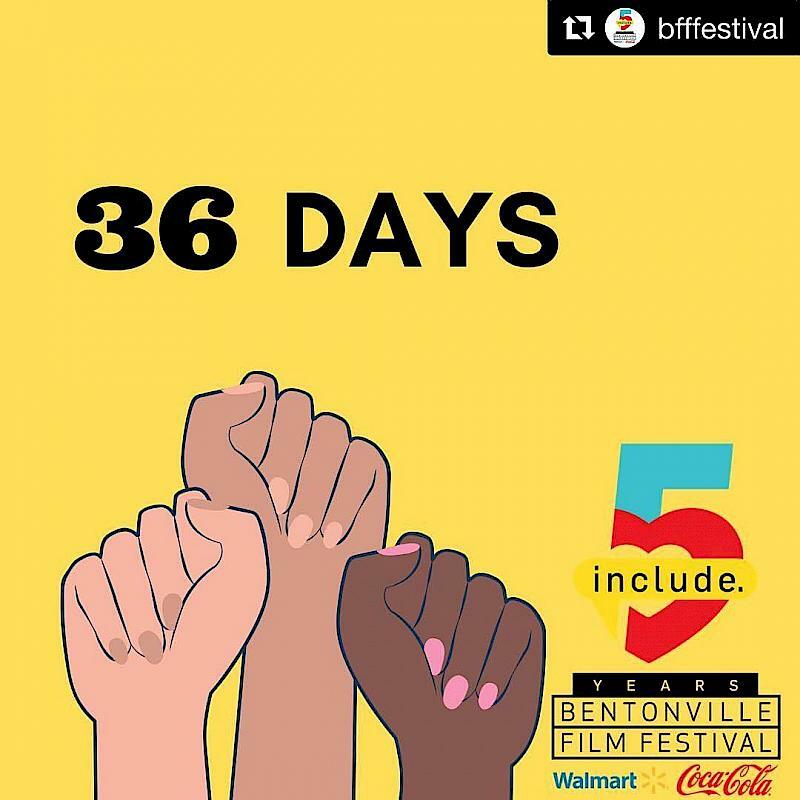 These have each been made into documentaries that have featured on the Fox Sports channels and airlines such as KLM, Air New Zealand and United. 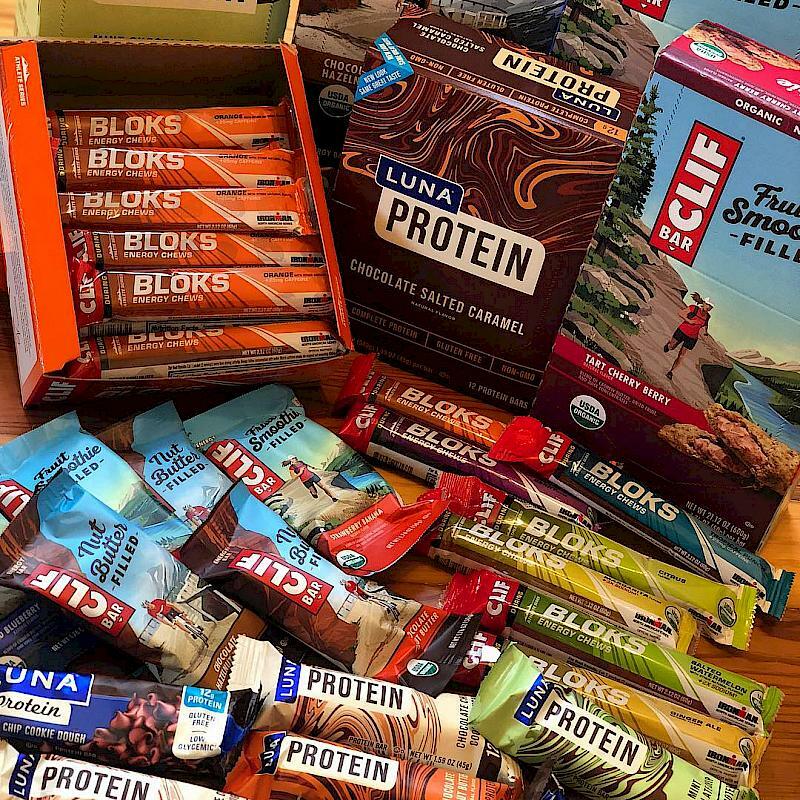 Her social media following of over 200,000+ allows her to engage and be motivated by her fans on a daily basis, as well as actively and passively promoting her sponsors – blue chip and small business alike. With her ever present smile and bubbly personality, Caroline is recognised and respected for her achievements, her passions, versatility, dedication and individuality.